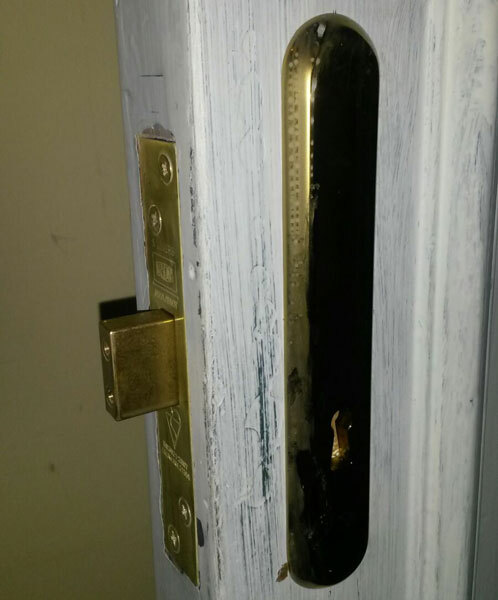 We see some house-breakings where access has been gained by a forced entry. Consider having an additional Insurance Approved 5 lever mortice lock fitted to spread the resistance to a kicked-in entry. To prevent the door splitting around the area of the mortice lock fit Mortice Lockguards they aren’t expensive and provide a good visual deterrent. 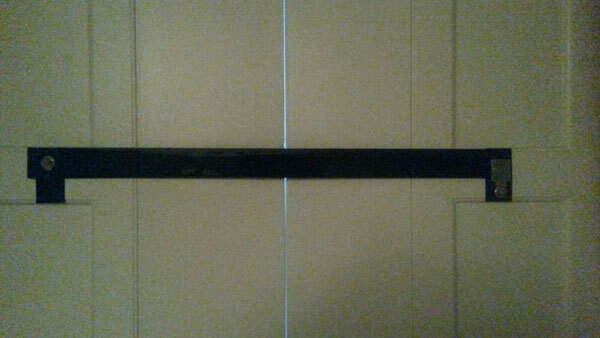 Door frames can also be strengthened cheaply and effectively by fitting a reinforcing bar down the frame. Look here for more information Door/Frame Re-inforcing. 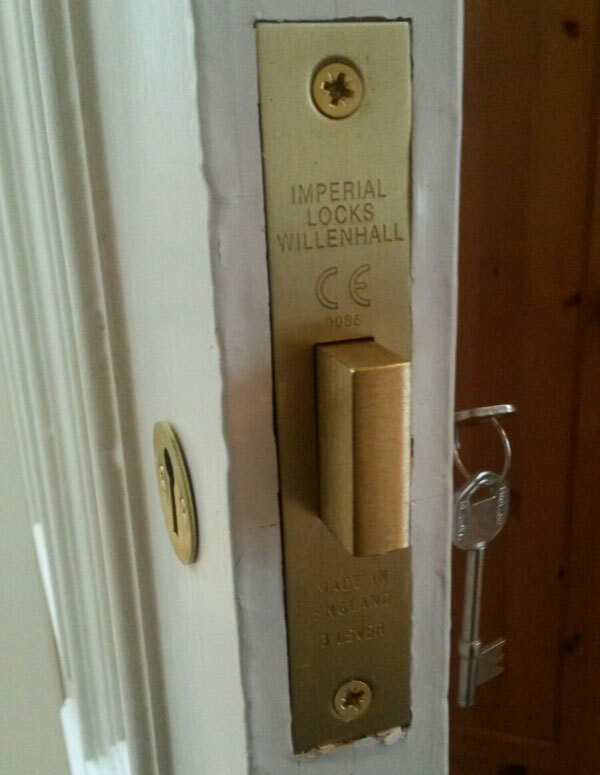 Internal doors can be made more secure by fitting an additional lock. This helps prevent housebreakers from having a free run of your property. For added window security, think about having a shutter bar fitted to the inside of your window shutters. If you think you’d like any of these improved security measures fitted call Capital Lock Services 0131 556 0470 .